Shellac Stack No. 110 brings you love, affection, and $20 cash. Well, sort of. 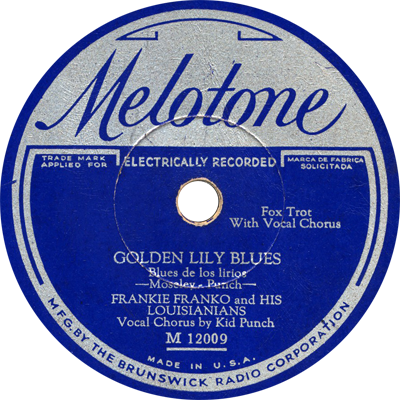 We spend a “golden” hour with Frankie Franko and His Louisianians, Jack Shilkret, the National Cavaliers, the Hilo Hawaiian Orchestra, Bill Hatch’s Melody-Makers, Barney Bernard, and many more. From comedy monologues to sentimental vocals to hot jazz, there’s good listenin’ today!